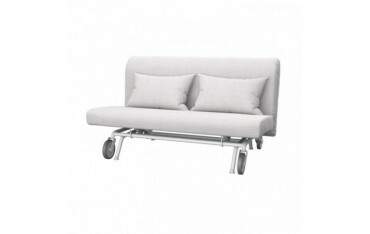 The IKEA PS sofa bed is a perfect choice for yourself or tired guests. 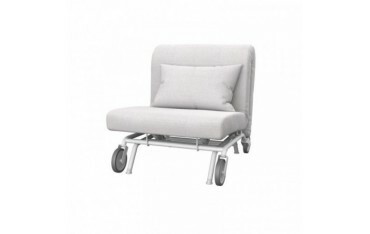 Give it a facelift with a tough & machine washable slipcover from Soferia. They will be with you in 14 working days.